concept and system configuration development. 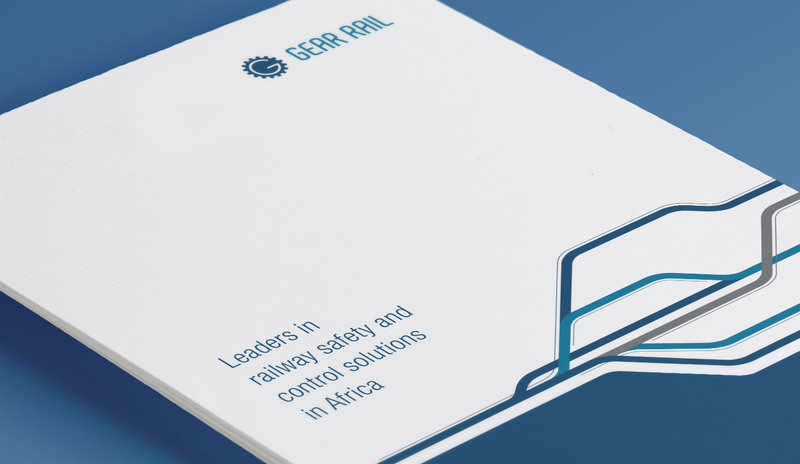 Gear Rail are leaders in railway safety and control solutions in Africa. We have identified and developed a unique portfolio of rail technologies that offer our customers affordable turnkey solutions to meet their specific railway infrastructure project requirements. Our diverse rail products and partnerships allow us to remain at the forefront of new developments for signalling systems, always with the highest safety levels in mind. bring significant changes to safety and efficiencies in these organisations.